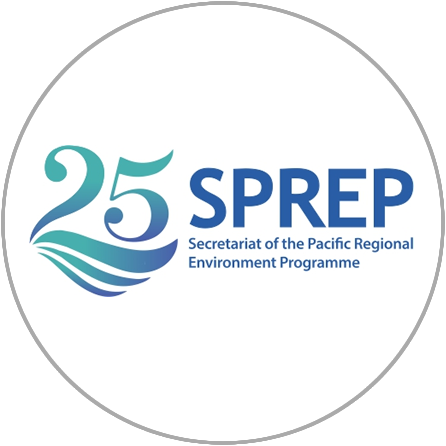 SPREP has the lead responsibility for regional coordination and delivery of waste management and pollution control action and uses the strategic management framework, Cleaner Pacific 2025, in guiding regional cooperation and collaboration. Development of practical guidelines for the coordinated implementation of the Nagoya Protocol in the Pacific region. Development of regulatory frameworks for ABS within the Pacific region. 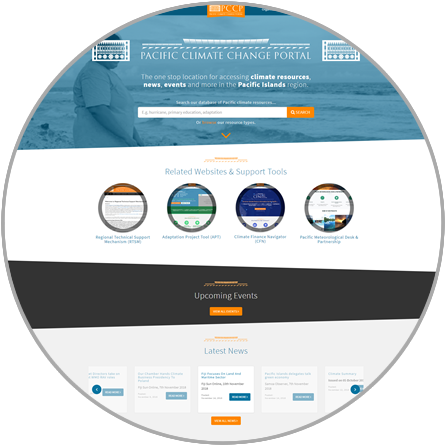 Increase participation in the Pacific regional climate change IKM system. 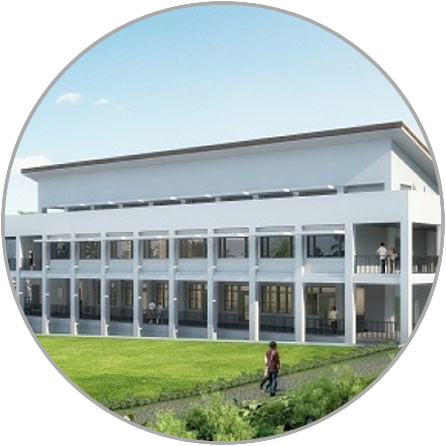 Establish and implement a regional guideline for addressing FRDP’s IKM priority actions. 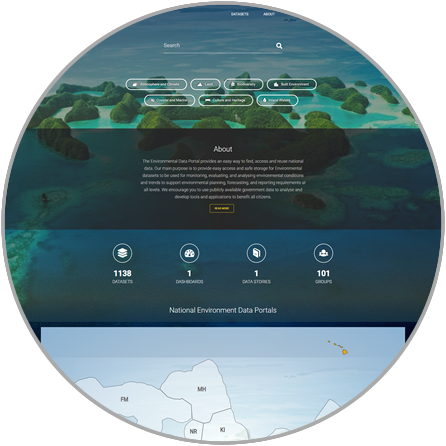 COSPPac works with Pacific Island stakeholders to analyse and interpret climate, oceans and tidal data to produce valuable services for island communities. Contribute to the implementation of the Convention on Biological Diversity's Island Biodiversity Programme of Work by supporting an integrated ecosystem approach to biodiversity conservation management at local level in four Pacific countries.